Whenever Google launches a smartphone, it has a 2-year guarantee of OS updates (and 3 years of security patches) for their Nexus phones, and while that reassurance is nice, we were hoping that they’d extend that expectation a bit for the launch of the Pixel and Pixel XL. Sadly, those phones are getting the same treatment according to this Google Support page. It goes without saying that Google possibly can update the Pixels to Android updates post October 2018 as well, but it will not be any under obligation to do so. 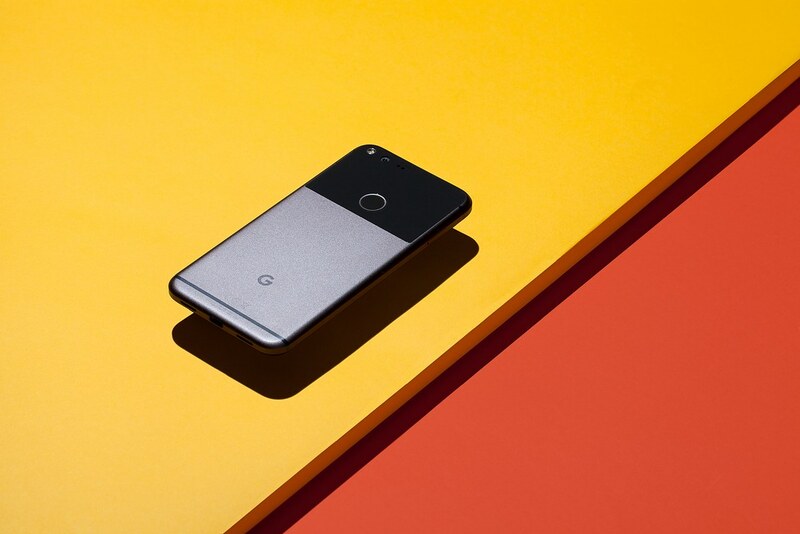 As for security updates, Google will be rolling them out to the Pixel and Pixel XL until October 2019 or until 18 months after the Pixel smartphones are taken down from the Google Store, whichever is later. For a Nexus user, this should not be surprising since Google has been rolling out confirmed Android updates for all Nexus devices for at least two years since their launch. However, considering the price and the powerful hardware that they pack, Google should consider extending the two-year guaranteed Android update timeline to three years at the very minimum.